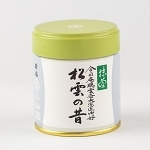 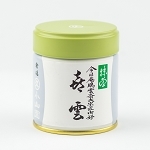 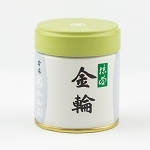 I find Choan to be the best Koicha, or thick Matcha that I have had. 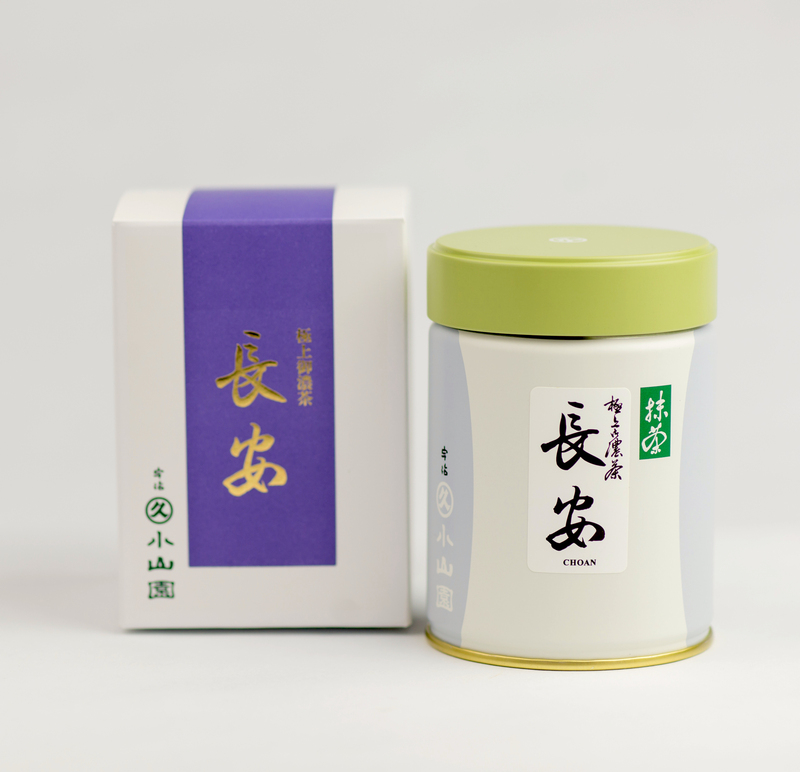 The taste is bold and rich, without any hint of a negative aftertaste. I like it even more than the Tenju. 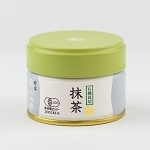 I would recommend Choan to anyone who has an appreciation for Koicha, or even anyone who is interested in tasting a thick Matcha.